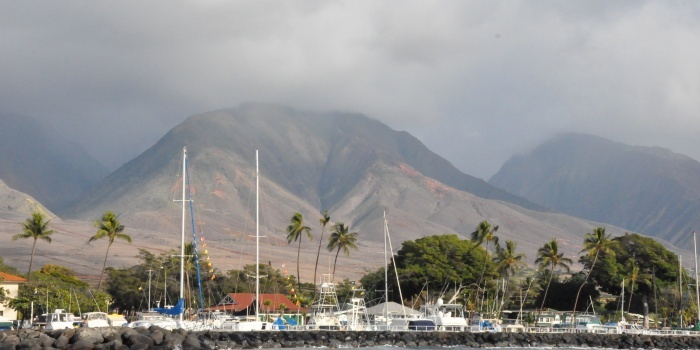 Welcome to Lahaina - a popular Hawaiian resort. 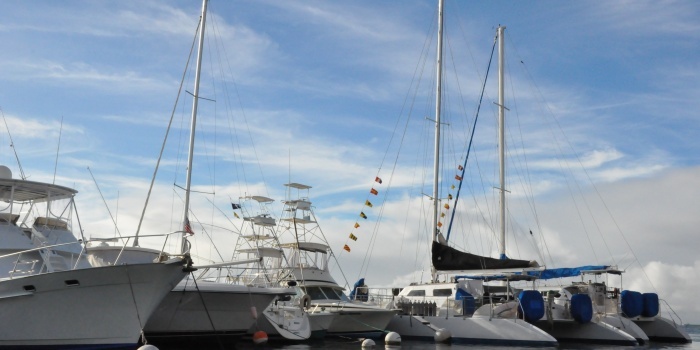 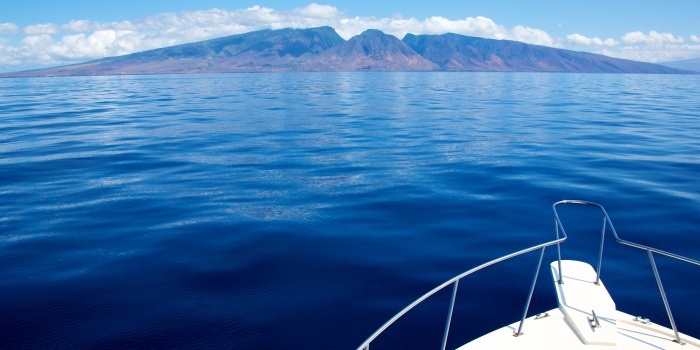 Rent a yacht in Lahaina, and spend your day Maui style. 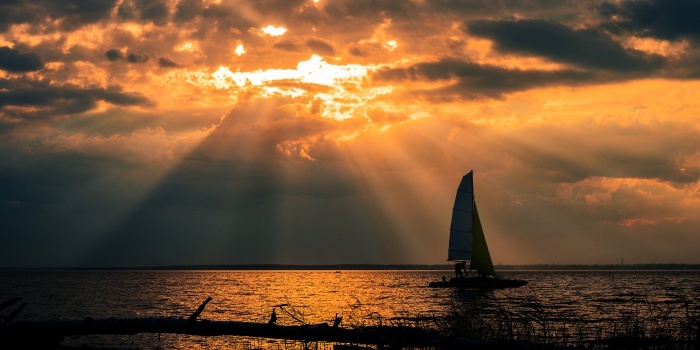 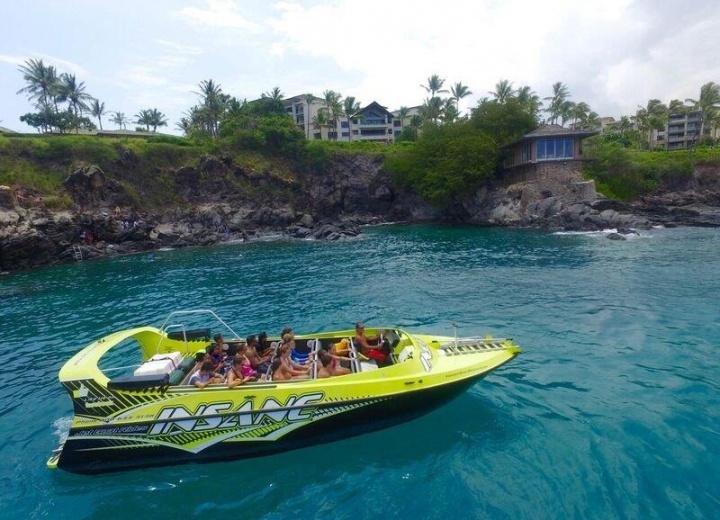 A yacht charter in Lahaina is the best way you can spend a day or two in the local waterfront area - the views and nearby landmarks would surely amaze even the most demanding individual. 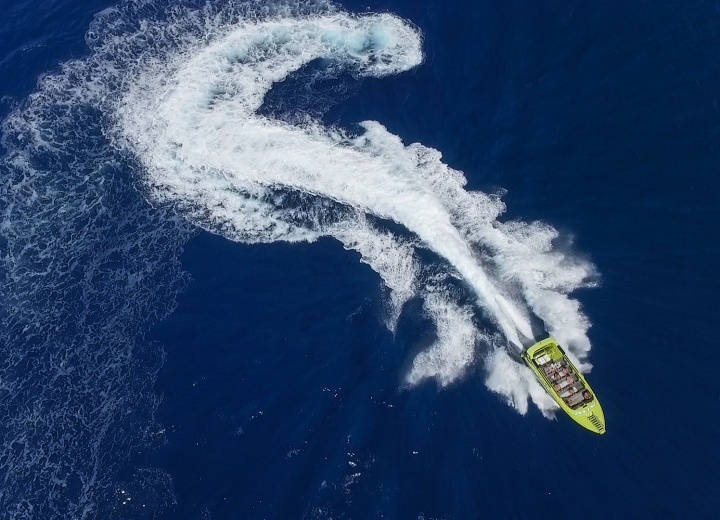 Hire a yacht, and embark on a journey to see the famous Humpback Whale - one of the biggest mammals in the World. 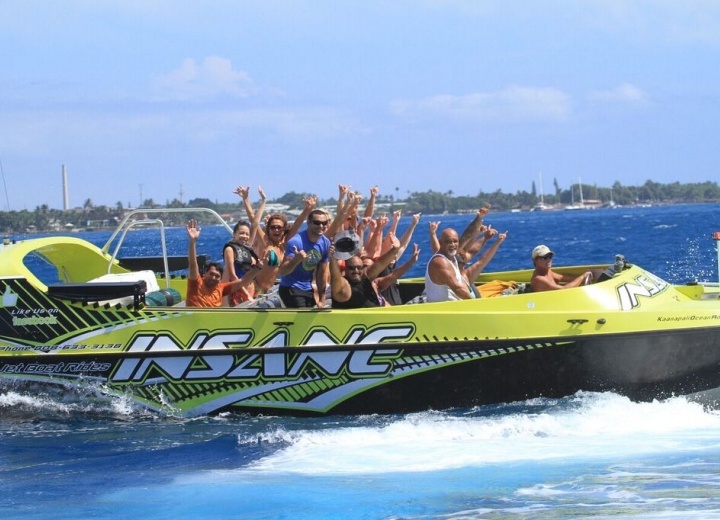 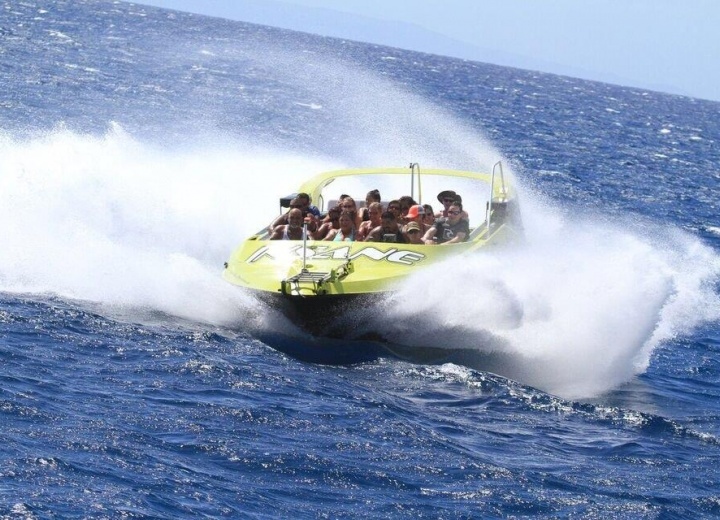 A boat rental service would also come in handy if you are into snorkeling or diving - there are plenty of in the nearby waters, and our experienced crew would take you there in no time. 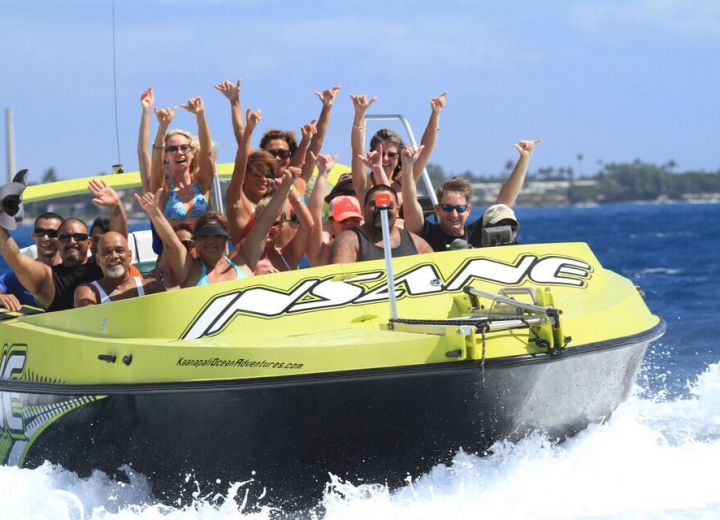 Book your yacht rental right now, and spend an unforgettable time in Lahaina.